Startrex is a rich humus produced from the leftovers of juiced grapes that are partially converted into humus. 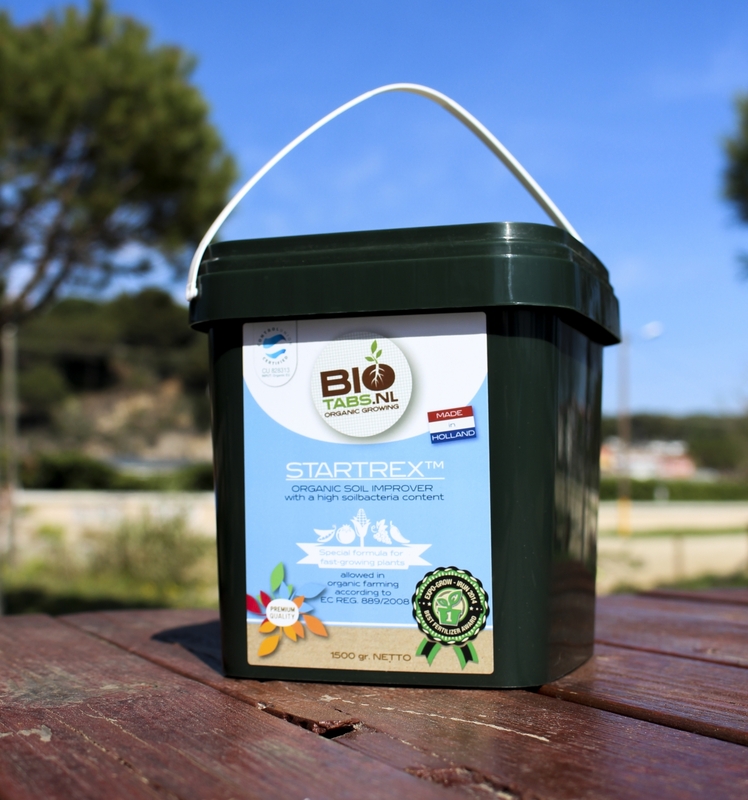 Startrex contains a large quantity of soil bacteria that immediately work to improve the soil and ensure better uptake of organic fertilizers. Startrex gives your crop an explosive start, your plants will root faster and growth will take off at a tremendous speed.